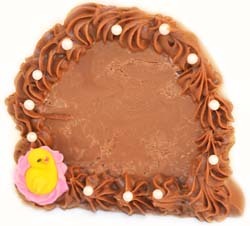 If you love great peanut butter and rich chocolate -- you'll love our hand-rolled peanut butter Easter Egg! Our hand-crafted peanut butter centers are unparalleled! From Anonymous of Asheville, North Carolina on 4/6/2018 .